German concern ZF, delivering its production to most of the major automotive manufacturers, announced today a significant growth in the revenue, noting that production for the last year has increased by 20%. In 2010 the increase was 38%, now the Germans continue to reap success with new technologies. ZF noted that their success is due not only to the unique development of automatic transmissions but also to the relatively good demand for cars in the so called “premium”segment. Exactly there are concentrated the efforts of the company, as Germans focus mostly on gearboxes and systems which are improving the fuel economy. 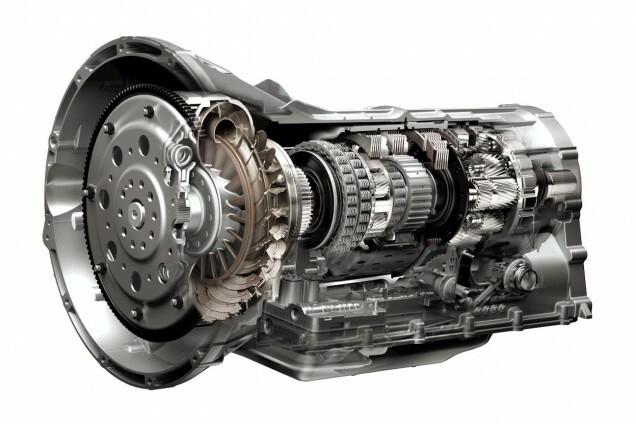 The greatest interest now is the in innovative nine gears automatic transmission. Generally, this gearbox is designed for cars with front-wheel drive and transverse mounted engine, but thanks to the provided additional transmission box, it can be used in 4WD cars and hybrids to work with. The most interesting is that ZF transmissions achieve significant fuel savings without compromising the dynamic characteristics of the vehicle. Gearboxes can be also used in smaller cars. For example, the new compact first series of BMW is equipped with eight-speed automatic transmission and the nine gears automatic gear box is being mounted in the compact car Dodge Dart.